Natural History Contributing Editor Cheryl Lyn Dybas, an ecologist and science journalist, brings her passion for wildlife and conservation to many publications, including Africa Geographic, BBC Wildlife, BioScience, Canadian Geographic, National Geographic Traveler, and National Wildlife. She is also a contributing writer for Oceanography magazine. 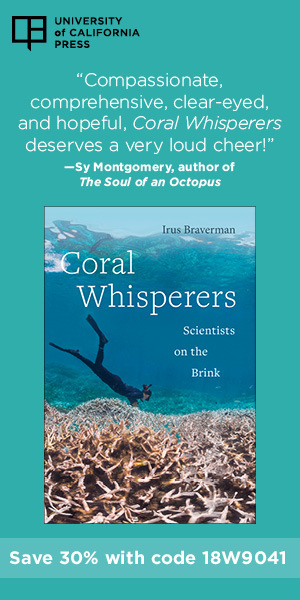 She has been a featured speaker on science journalism and conservation biology at many institutions, and serves on committees and boards for several scientific societies, among them the Ecological Society of America and the American Society of Limnology and Oceanography.